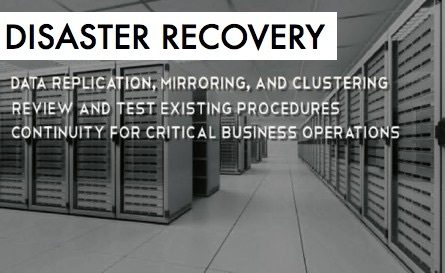 Backup design services that help you develop an effective backup, retrieval, and disaster recovery program utilizing the latest technology and methods. 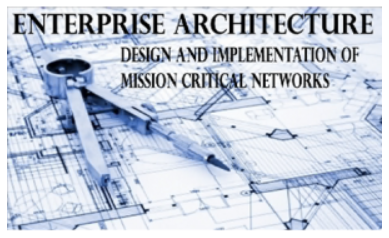 Entwined’s mission is to not only be a valued resource, helping clients to determine and prioritize their business initiatives, but being able to then design and deploy a comprehensive solution to achieve and exceed their requirements while still meeting their budgetary goals. Strategies for ensuring that critical business operations will run with minimal impact in the event of service disruption or disaster. Solutions include data replication, data mirroring, and clustering as well as reviewing and testing of existing procedures. Offers a breadth of experience in delivering custom web based software solutions utilizing both Agile and Waterfall development methodologies. 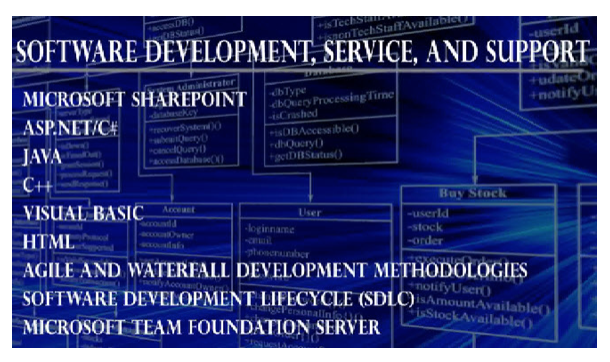 These solutions range from custom SharePoint sites to Federal Government Case Management products using ASP.Net. is focused on Information Technology (IT) Solutions serving the Federal Government and Healthcare Industries. Since February of 2002, Entwined Tech has been delivering the best of breed IT solutions that have enabled its clients to increase their efficiency, productivity and competitiveness. Our team is comprised of dedicated, industry leading individuals that provide “Subject Matter Expertise” to all of your IT needs. We are Today’s Innovators using Tomorrow’s Technologies.